Wines That Make Decorating Easier! 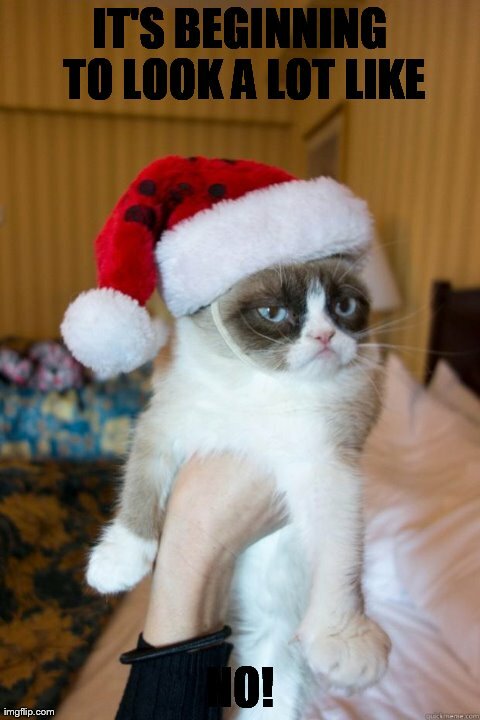 Well this weekend, like many of you, I will be decorating for the holidays. I thought I was smart and put up my outside Christmas lights a few weeks ago while the weather the warm, with the intention of turning them on December 1st. However, Mother Nature had a good chuckle over that one. We had a near hurricane here Wednesday night pass and well, I will be outside repairing, cleaning, re-attaching and replacing the bulbs broken during the 110 km/hr winds. I will also be putting up my Christmas Tree this weekend. I light to have it all done by the 1st, and next weekend is our Christmas party, and I like to have people over before to enjoy a nice glass of wine. There’s nothing like a glass of great wine to help with the holiday decorating. Wine and Christmas music just seem to go hand in hand with the Christmas decorating. Here’s a new one I have tried recently that I really enjoyed. I heard someone say recently they didn’t like Merlot. You are not trying the right ones. This one by Beringer, made in California, is a juicy vibrant expression of a Merlot. Tasty with a Capital T! Dark plums, black cherries and a hint of cocoa, make it the perfect wine for Christmas decorating. Someone needs to write a song about that… And when it comes in at under $20, you can decorate a lot of rooms with a wine like that. Well, if you would like your mouth to come alive with flavor try this Canadian gem. Mission Hill 2012 Pinot Grigio is on the shelves now, and it’s gorgeous. This unoaked wine boasts flavors of honey, stone fruits and a hint of ginger. Crisp acidity and delicious on the palate, you will want to have a few in the wine rack this season, as this delicious wine is perfect for sharing with friends and will go with any meal, even the turkey. I have to take a few minutes to tell you about a local gem I have just discovered. I have written about Benjamin Bridge Nova 7 before, well this is a hearty red from the same vineyard here in Nova Scotia. Winemakers Peter J. Gamble and Jean-Benoit Deslauriers have hit it out of the ball-park with this delicious red wine. For the notes I am going to quote the winemaker, as he says it beautifully. What a great wine to serve this Christmas at a gathering. And what a great story to go with it. Taurus, the bull, is a symbol of strength, and that’s where the name of the wine came from. And grown here in Nova Scotia using the Maréchal Foch grape, it really is a beautiful expression of our terroir. You hear wine people use the term ‘terroir, and what it means is that the wine is a true expression of the place it came from. Things like soil and climate are unique to an area and contribute to the personality of the wine. A quick reminder to ensure you have everything you need before you uncork that wine. Please don’t drink and drive this holiday season, and more importantly drink responsibly. And have fun decorating. We tend to put too much stress on ourselves this season, instead of enjoying each moment. 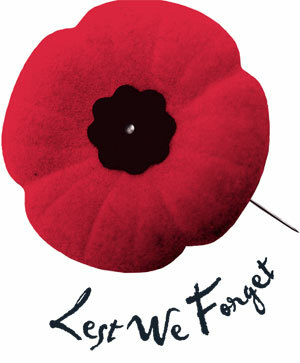 This is the Remembrance Day weekend here in Canada, and Monday, November 11th is Remembrance Day. I am humbled by those men and women that have given the ultimate sacrifice for their country and I am in awe of all those that are serving in the military today. We live in a country where we can all voice an opinion, and not be afraid of persecution. Today there are still people in the world that can end up in jail for expressing an opinion that the government deems wrong. I don’t think we should ever take these freedoms for granted. So as my way of saying thank you to the men and women that defend our country and serve in our military, here are a few of my favorite wines in your honor. I love a California Chardonnay and this was one of my favorites. 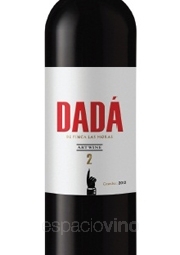 Silky rich with flavors and aromas of fresh fruit, some floral notes and vanilla toasted oak. It has very crisp acidity so it doesn’t weigh heavy in the mouth. This balanced wine will compliment any chicken dish you might be having this weekend, and just about anything you are serving food wise. 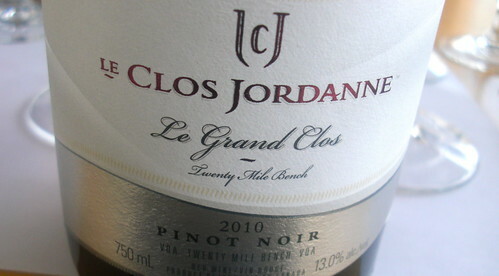 This full-bodied wine from the Left Bank of Bordeaux is ripe and has distinct tannins. 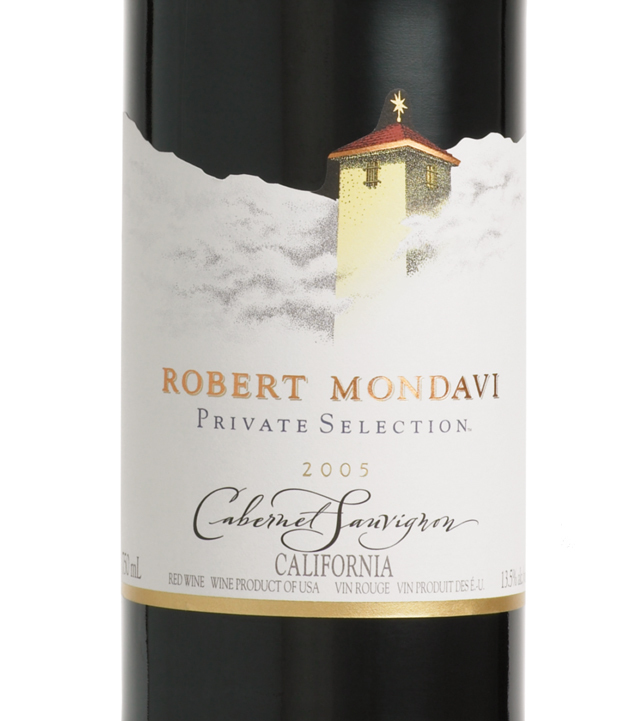 It bursts of flavor of black currants, savory spice, caramel and oak. It will make a commanding presence at any BBQ this long weekend and any beef dish. This is a gorgeous breezy white wine that has a bit of sweetness. 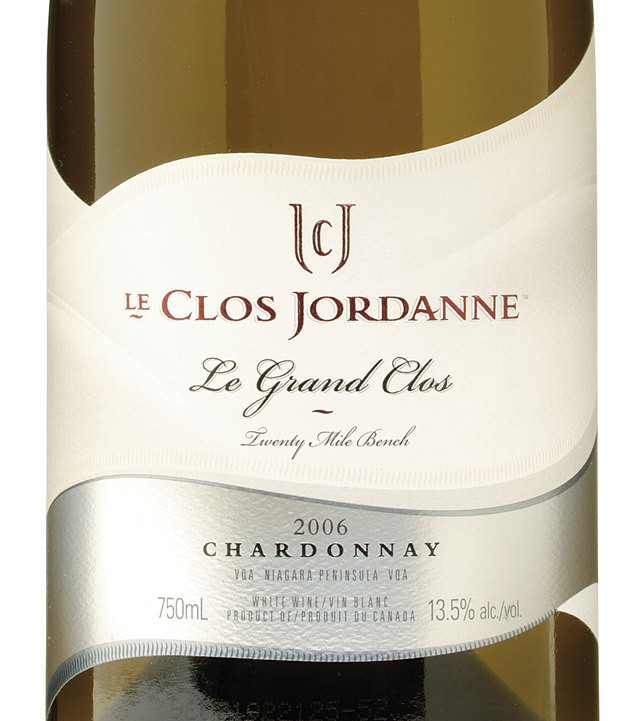 It is a light bodied wine with crisp acidity and gorgeous flavors of lemon and lime. Aged in glass, so for all my wine drinking friends that are not big fans of oak, this is a beauty. This wine will perform perfectly with seafood, including this seafood chowders. In Green Bay, Wisconsin, there is a beautiful little winery called Captain’s Walk Winery. This gorgeous property offers wine tasting in a laid back atmosphere. A great place to experience award-winning wines in casual environment. This is the Captain’s Walk Merlot. 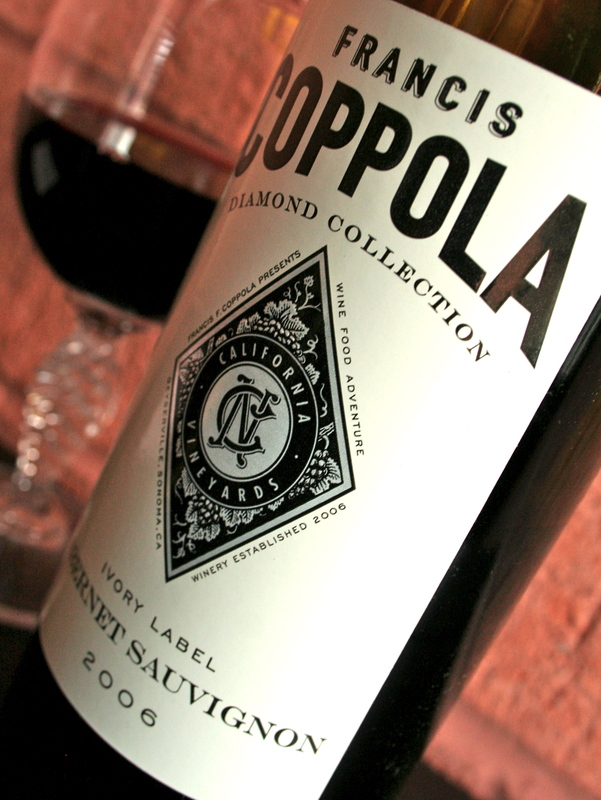 This, or pretty much any Merlot will go deliciously with any pork dish you are serving. 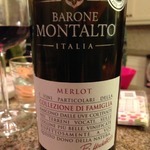 I love a nice smoky Merlot with pork tenderloin or grilled pork. Medium bodied wine with soft tannins and big juicy plummy flavors.